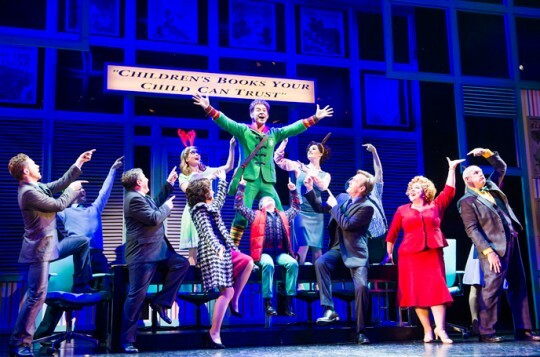 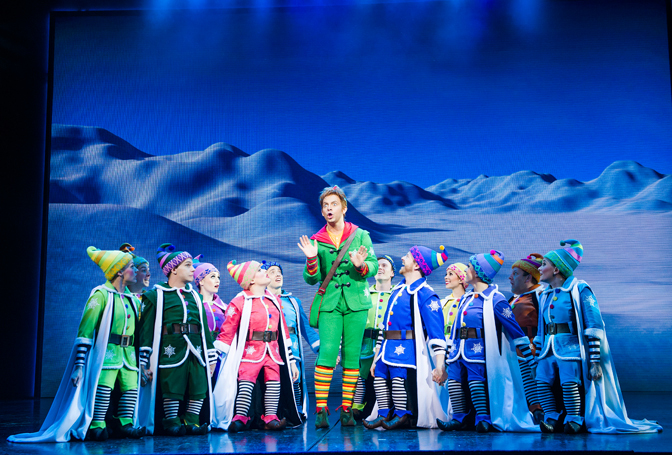 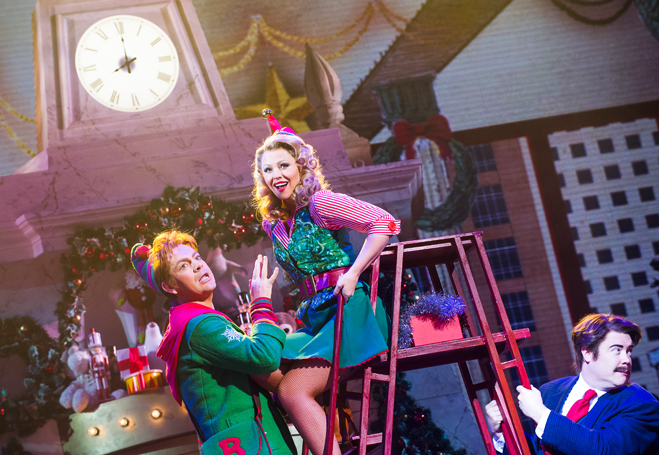 This Christmas musical attraction has already gained notoriety for setting a new record for a top West End price of £240 a ticket. 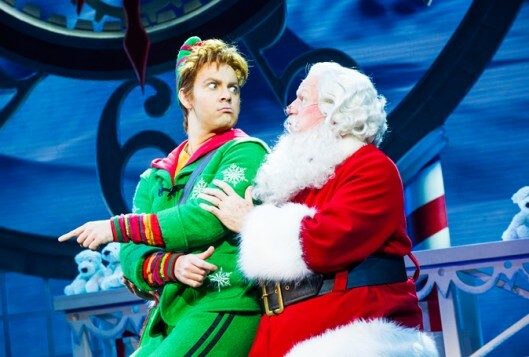 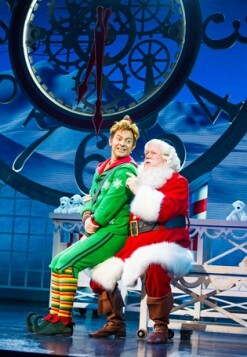 But if that reeks of greed, the show itself exudes far less cynical motives, and is in fact an amiable, good-natured seasonal show, which reconnects audiences with Father Christmas. 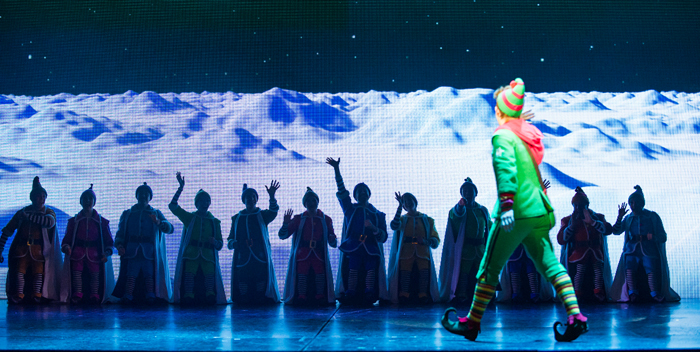 “Clap if you believe in fairies,” we’re always asked at Peter Pan to save Tinkerbell; here a lack of belief in Santa causes his sledge to crash-land in Manhattan, and needs people to believe in him again to get it airborne again. Spoiler alert: it does — in quite a spectacular flying display that rivals the car in Chitty Chitty Bang Bang, which this show’s lead producer Michael Rose also coincidentally first brought to the stage. 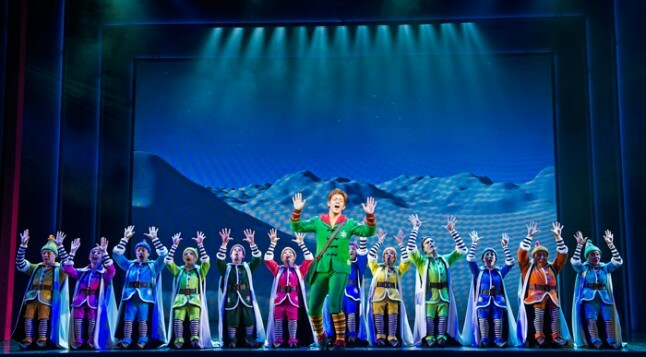 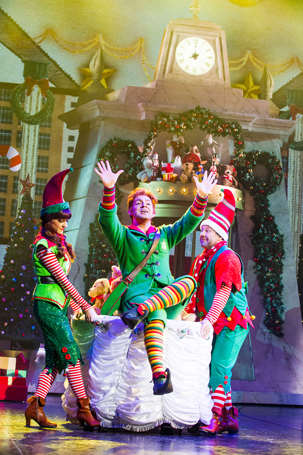 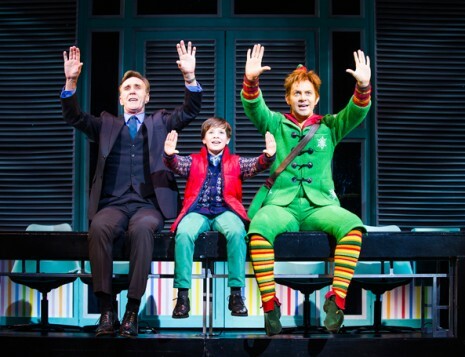 Elf, based on the 2003 film of the same name, revolves around a 30-year-old man brought up as one of Santa’s elves (cue a chorus line of them resembling less high-tech versions of the Oompa-Loompas in Charlie and the Chocolate Factory). After he discovers he is not in fact an elf at all, he sets off from the North Pole to meet his human dad, a publisher of children’s book with offices in the Empire State Building in New York. 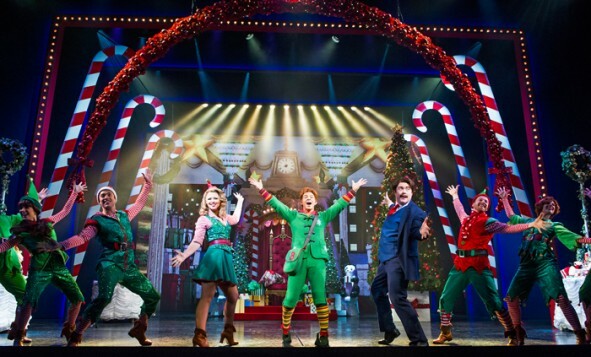 It’s yet another parable of parenting, in the long tradition of family musicals from Annie and Mary Poppins to Matilda, but throws in a lot of Christmas cheer and some generic-sounding, formulaic songs. 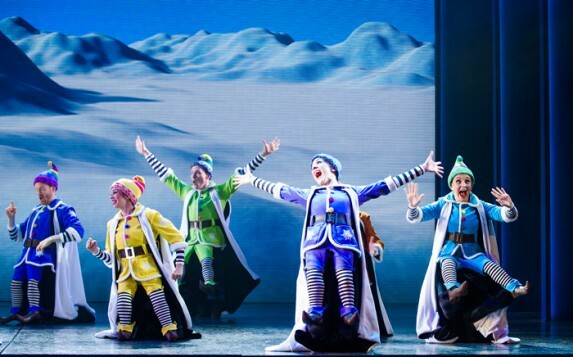 Though Morgan Young’s bright production, that relies heavily on projected scenic backdrops, has its longeurs, it is performed with a knowing panache, particularly by Ben Forster in the title role, who gives it genuine charm, vulnerability and spirit. 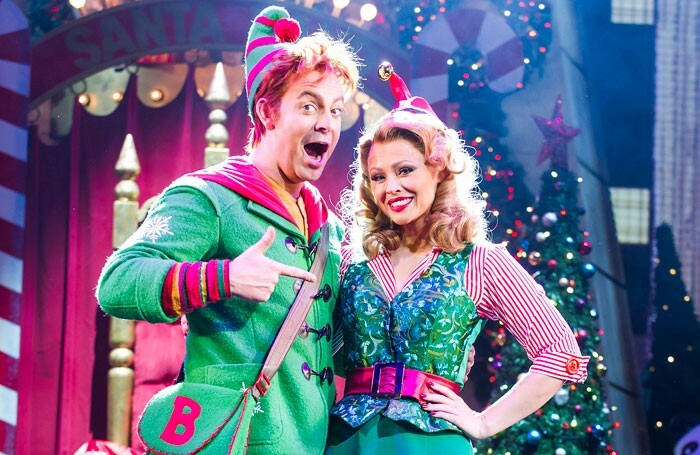 Other parts are a bit two-dimensional by comparison, but Kimberley Walsh as the improbably loveless love interest (she’s so ravishing she should have had a queue of suitors), Joe McGann as Elf’s real-life father and Jessica Martin as his perky step-mother are enjoyably likeable. 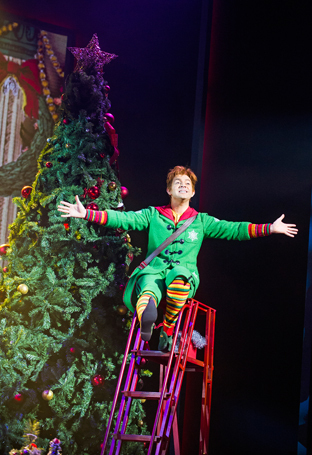 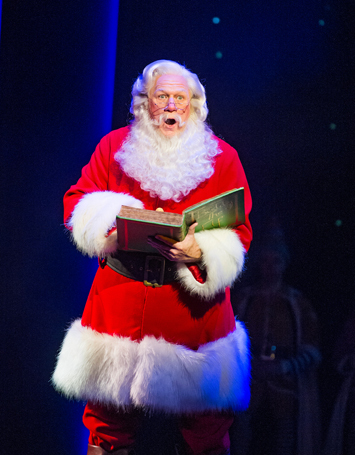 Over-priced Christmas spectacle that delivers on its promise to make you want to believe in Father Christmas again.